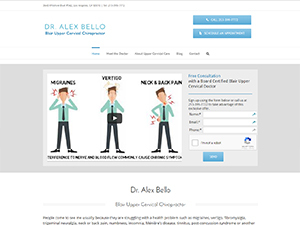 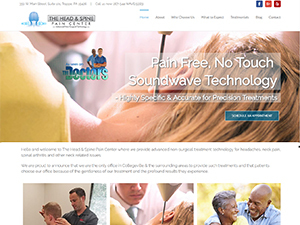 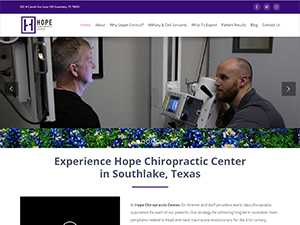 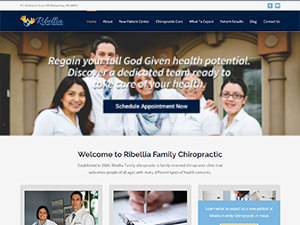 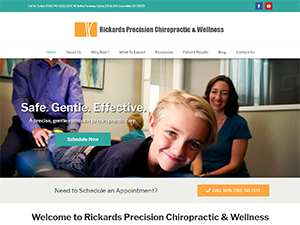 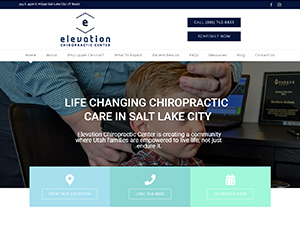 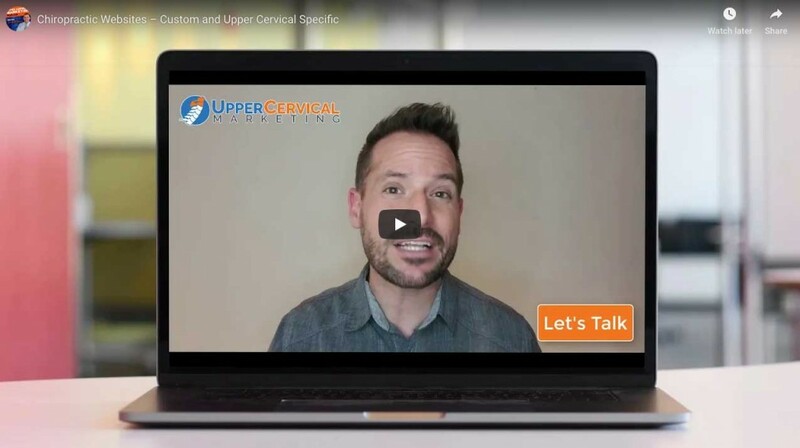 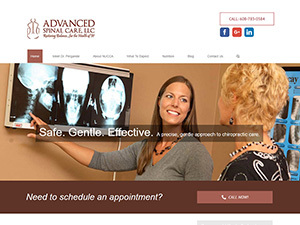 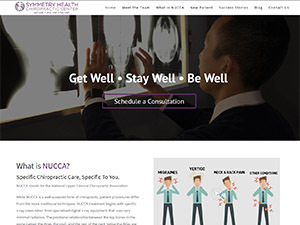 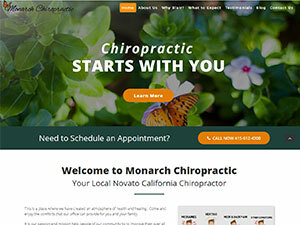 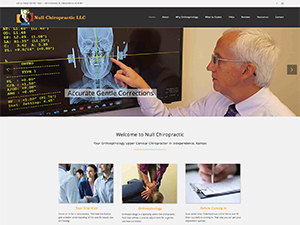 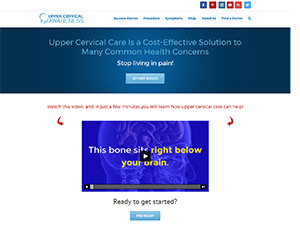 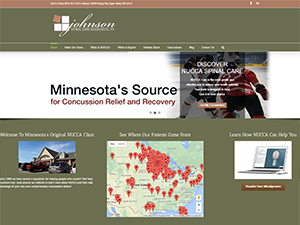 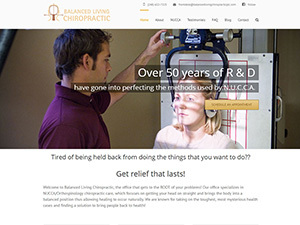 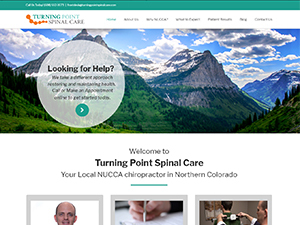 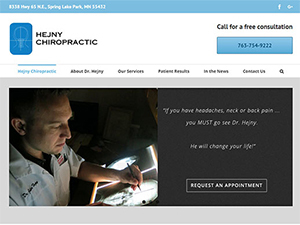 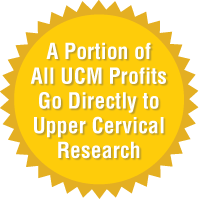 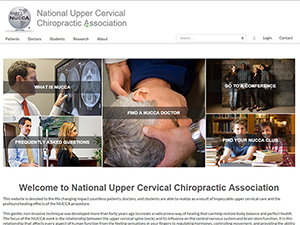 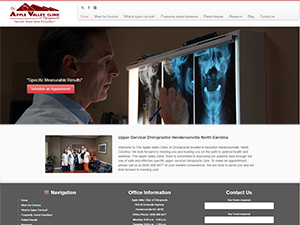 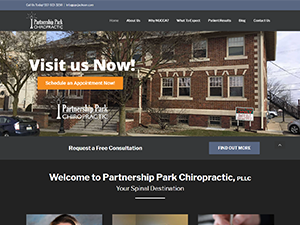 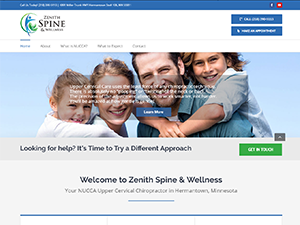 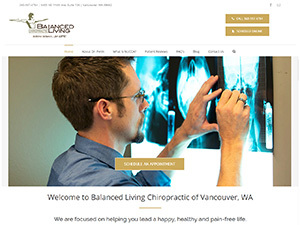 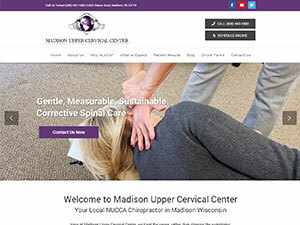 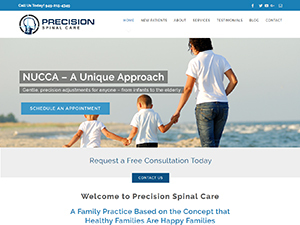 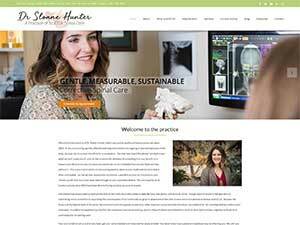 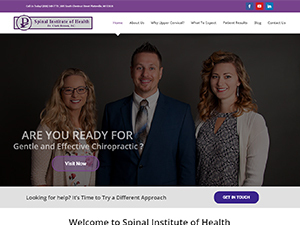 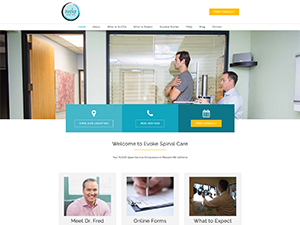 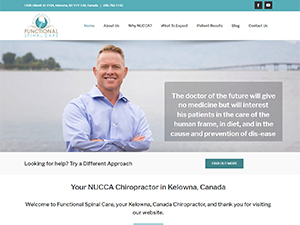 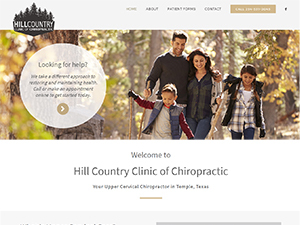 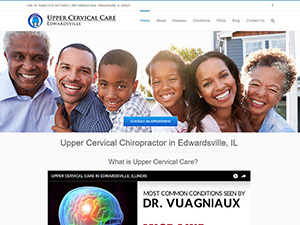 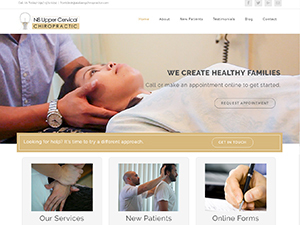 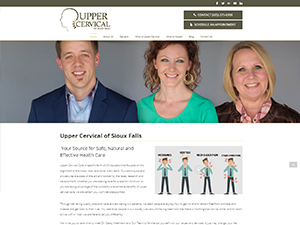 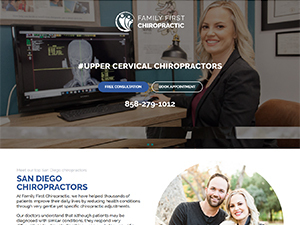 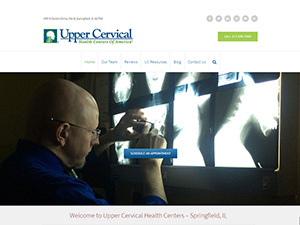 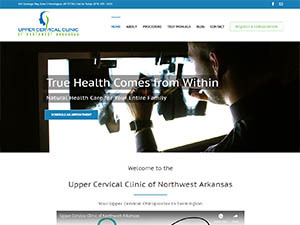 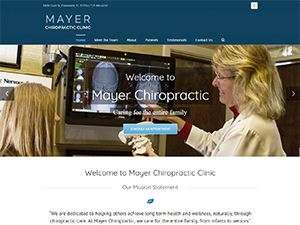 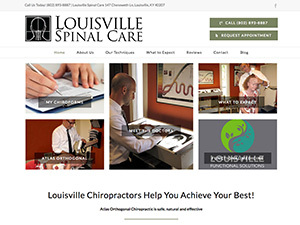 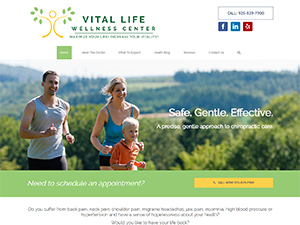 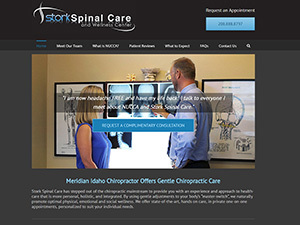 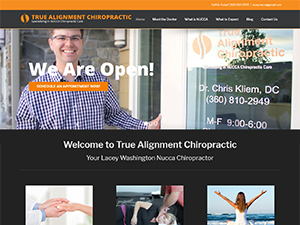 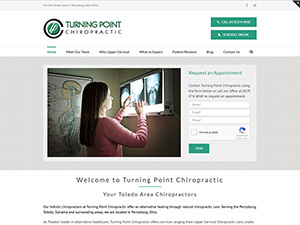 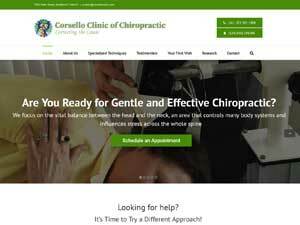 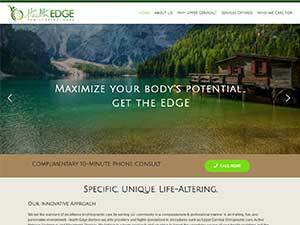 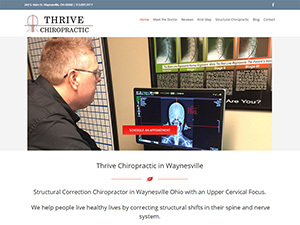 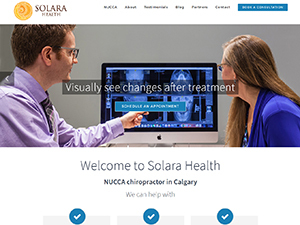 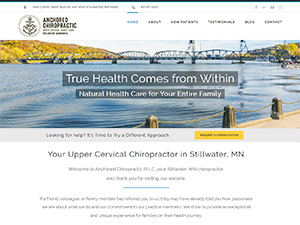 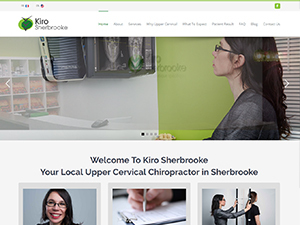 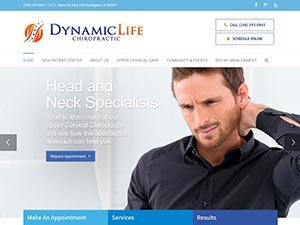 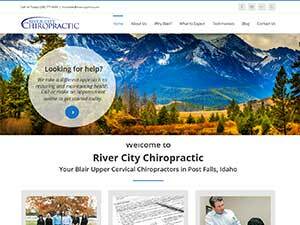 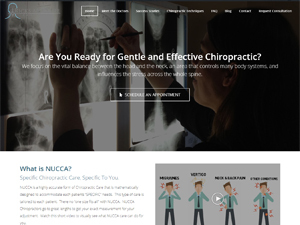 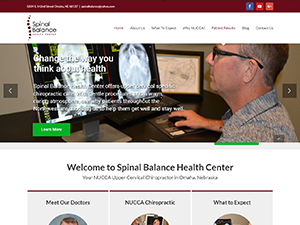 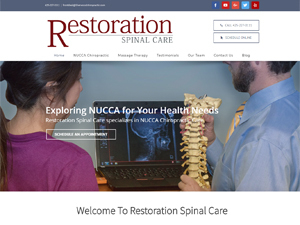 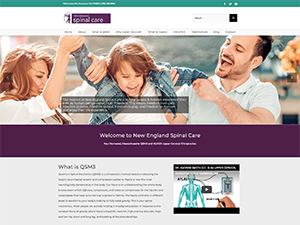 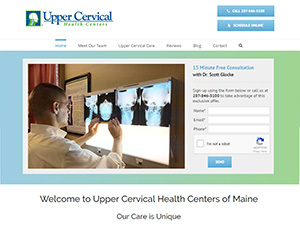 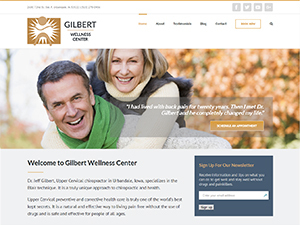 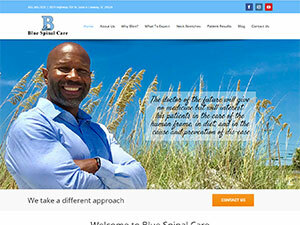 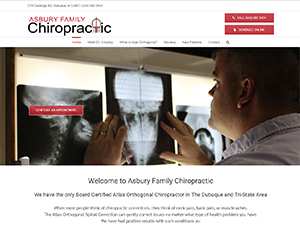 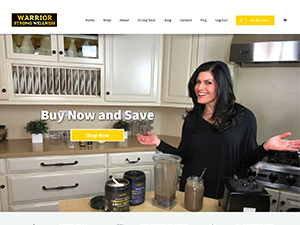 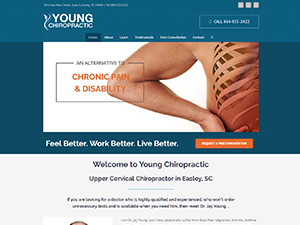 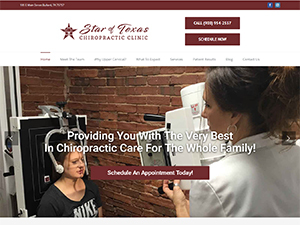 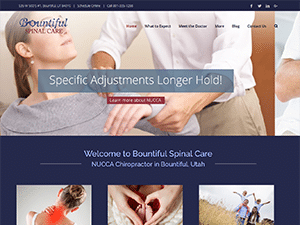 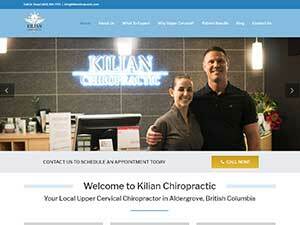 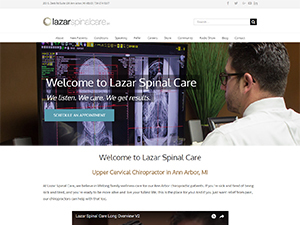 Our upper cervical chiropractic websites combine upper cervical specific content with functionality and a proven track record of online marketing success. 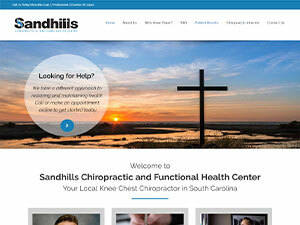 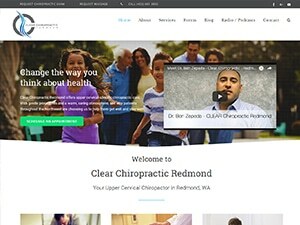 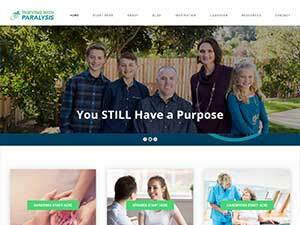 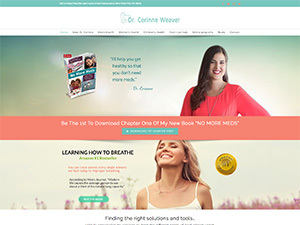 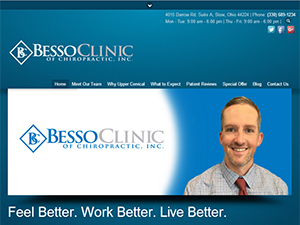 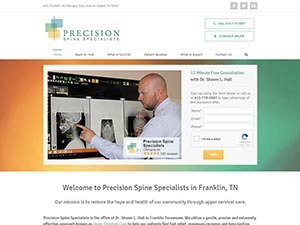 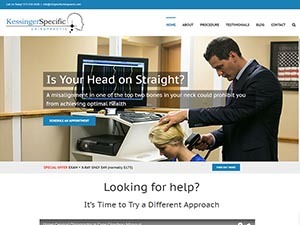 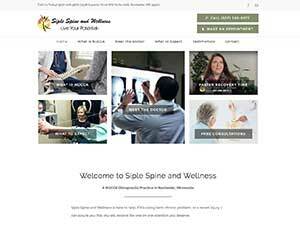 Each website is focused on connecting you with prospective patients in your community who are searching for help and presenting your unique upper cervical approach. 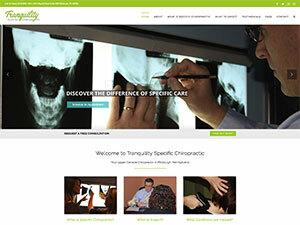 Take a look at our website examples below and click on any of the images to go to the live site.